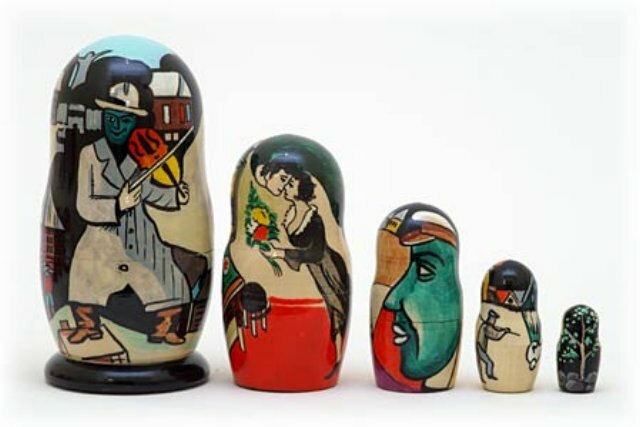 Marc Chagall returns to his native Russia! Although achieving his fame in the Paris art scene, it was within the Russian Empire that Chagall first displayed his Surrealism. Painted in St. Petersburg, it's a Golden Cockerel exclusive! From their Judaica Gifts series.